At AALRR, we combine legal expertise with deep industry knowledge. 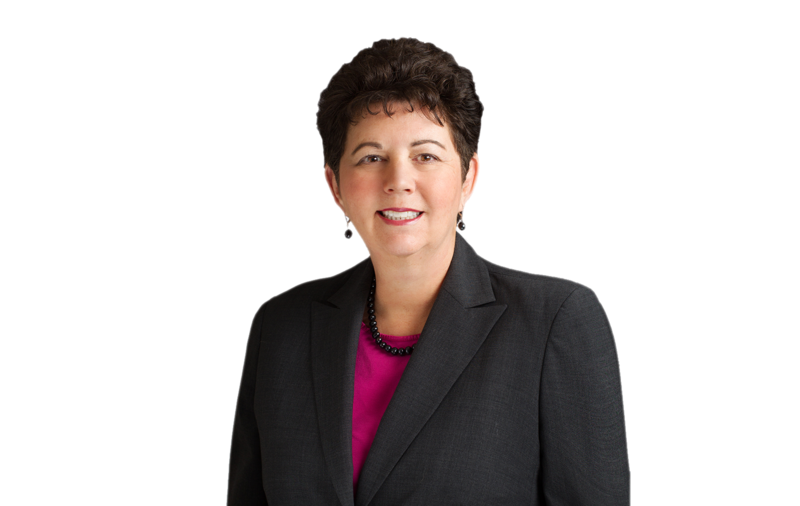 Susan Steward counsels and represents public and private sector employers in all employment-related matters, including defending against claims of discrimination, harassment, retaliation, and wrongful termination. Ms. Steward also defends employers in class action lawsuits, particularly class actions involving claims for unpaid overtime and meal and rest periods. She represents for-profit and nonprofit companies, governmental entities, and trade associations in state and federal courts and before administrative judges and agencies. Ms. Steward also drafts employment-related contracts and agreements, and conducts workplace investigations for large private and public sector employers. She has extensive experience advising and representing regional and national staffing agencies in all aspects of employment law. Before working as an attorney, Ms. Steward spent over a decade in management, serving as a Regional Director of Operations and in Human Resources in the healthcare industry. This experience, coupled with Ms. Steward’s MBA, allows her to give employers practical advice and counsel about human resources and employee relations issues, among other matters. Ms. Steward has conducted hundreds of training seminars and presentations on topics such as preventing harassment and discrimination, managing the employment process (including hiring, firing, and performance documentation), and conducting workplace investigations. She also authors custom training programs for clients and co-chairs the firm’s annual Employment Law Conference, which had over 1,000 attendees last year. Ms. Steward contributes to the firm’s various publications.